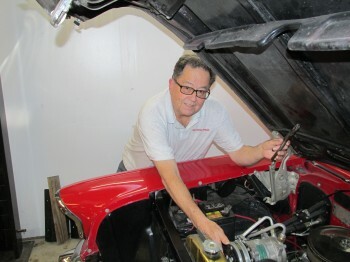 We have been in business since 2007 appraising cars in S. Oregon and N. Calif. We do appraisals of classic cars, street rods, restored cars and motorcycles. We have done motorhomes, busses, tractors and large trucks. 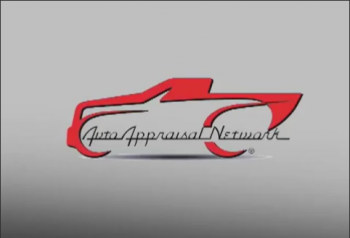 We provide car appraisals for diminished value claims, total loss disputes and do divorce/donation valuations. Insurance What kind of insurance is right for you? 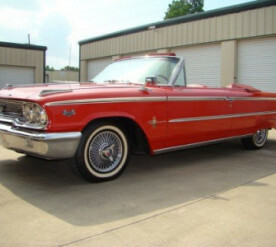 Daily driver insurance is well suited for your daily driver car that is depreciating in value, but your custom or restored collector car that is going up in value, needs different insurance coverage. 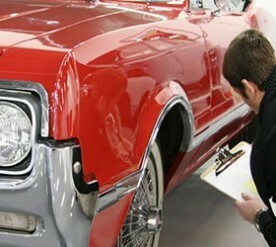 Diminished Value Would you pay full price for a car that has been in an accident and repaired? 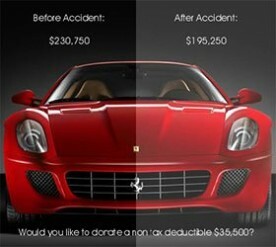 Of course you wouldn’t and neither will the next person who buys your car if it’s been in an accident. 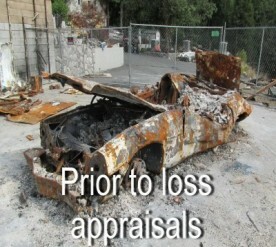 Prior to Loss Appraisal Has your insurance company offered to settle your total loss claim for an amount for less than you think your car is worth? The process to dispute the settlement amount is overwhelming and understanding the policy terms requires experience. 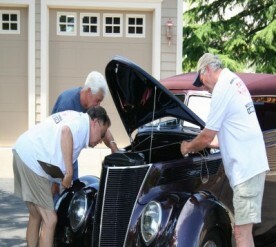 Pre-Purchase Inspections Do you know what to look for in a used car? Did you find a treasure cross country? Does it seem too good to be true? Is it really numbers matching? Custom Motorcycle Appraisal Yes, we appraise Bikes! 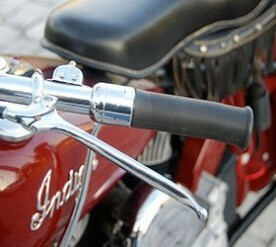 Think about this, is your motorcycle completely dead stock, just the way you bought it? The customizations and modification of motorcycles is endless and for this reason custom bikes need to be properly insured. 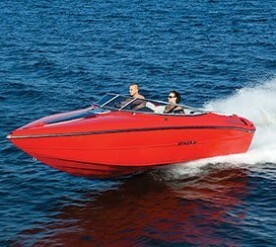 Boats You may be surprised that having your boat or watercraft appraised is just as important as any other collector vehicle and we also appraise boats for the purpose of estate settlements, divorces and donations. Thanks Bill, greatly appreciate all your hard work. It was a pleasure working with you ! Thank you Bill. Your appraisals look great. Thank you Bill for the job you did and am looking forward to business in the future. Thank you so much Bill. I appreciate how quickly you got back to me. That car has been a wonderful investment. Hey Jim Looks great! Again Thank you so much! I am very pleased with the Appraisal. 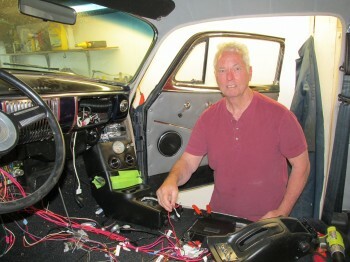 It was a pleasure to meet you Jim and to see what a complete and professional job that AAN does for the car owner. I will be happy to recommend you to anyone that is looking for type of service.